Bill Glass, Ph.D. candidate in the Corkum lab, was the 2012 recipient of the Chris Wysiekierski Memorial Scholarship. This scholarship is awarded to a graduate student for research excellence in the area of Ecology/Environmental Biology. The 2012 EEEF conference was a success! Congratulations to all the participants, and see you in 2014 (San Diego)! 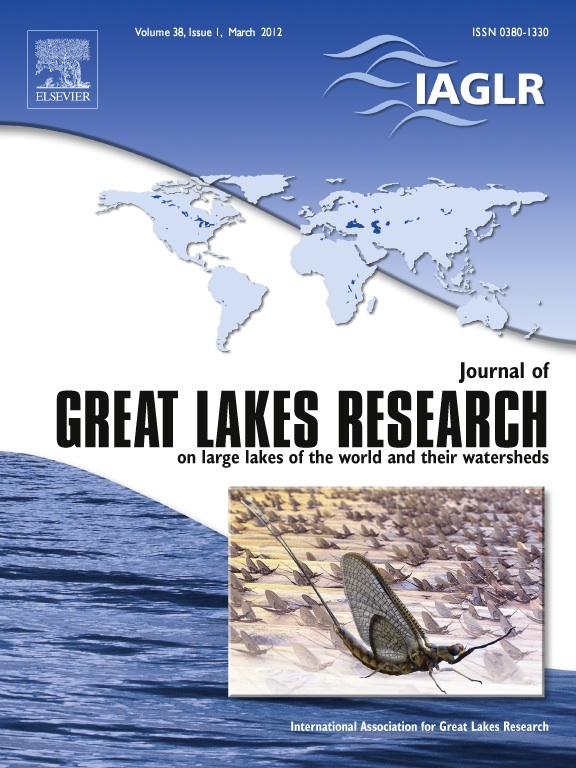 One of Dr. Corkum's publications is featured on the cover of the March 2012 issue of the Journal of Great Lakes Research. 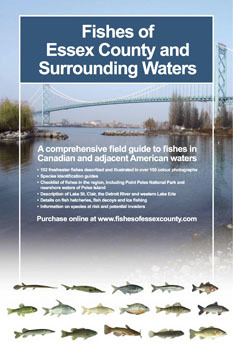 The Fishes of Essex County and Surrounding Waters, written by Dr. Lynda D. Corkum, has been printed! Order your copy here. All proceeds benefit the Essex County Field Naturalists' Club. The Corkum lab is at the forefront of research in the fields of aquatic ecology and animal behaviour. Our lab is located near ideal locations for research on aquatic biota in southwestern Ontario, including Point Pelee National Park, Holiday Beach Conservation Area, the Detroit River and Lake Erie. Our research team is using chemical communication to develop a pheromone strategy to control the invasive fish, the round goby. With colleagues at the Department of Fisheries and Oceans, we are identifying critical habitat for spotted gar, a species at risk. A long term research program focuses on life history strategies of burrowing mayflies in Lake Erie. 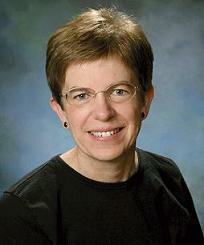 Our research team addresses both basic and applied research questions. To top it off, I have been most fortunate in having collegial, enthusiastic, and dynamic students, who make the research environment the best I can imagine.